Burgess Hill Girls provides an ambitious academic and creative education that enables our girls to excel and to be leaders of the future. Girls are at the heart of all we do; we are aspirational for their futures, collectively and individually. We balance stress-free academic achievement, success in sport and the creative and performing arts and exceptional pastoral care, with a forward-thinking, unpretentious, ‘can-do’ attitude. We focus on developing bold, inquisitive and creative girls who achieve outstanding academic results in an aspirational community. We do this by providing a supportive and stimulating environment. 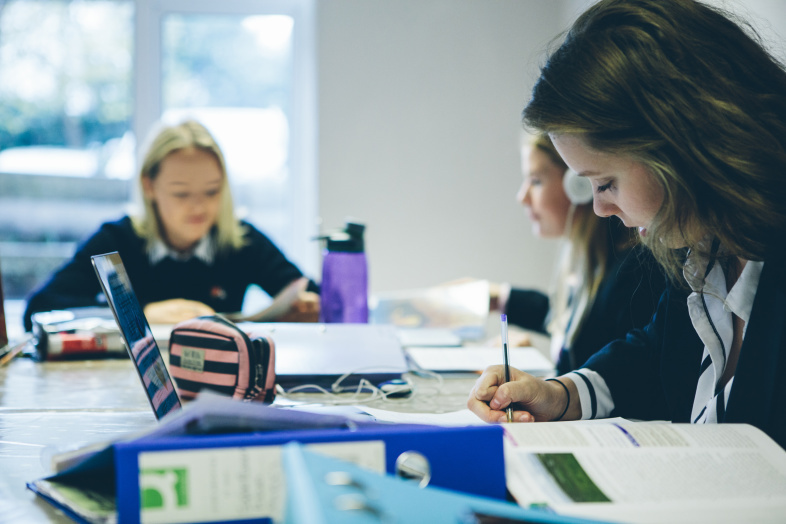 Academic success at Burgess Hill Girls is due to excellent teaching that inspires intellectual curiosity.